I don’t normally do this type of thing, but when my friends over at Mage Company showed me all the great stuff they have to show off at Essen, I had to share it with you guys. 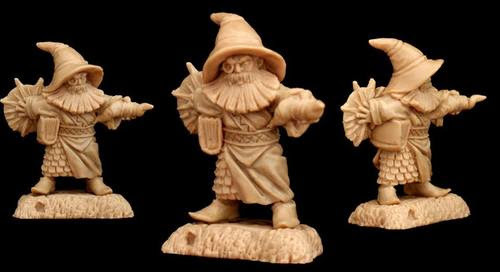 Check out The Orcfather that was recently launched on Kickstarter. 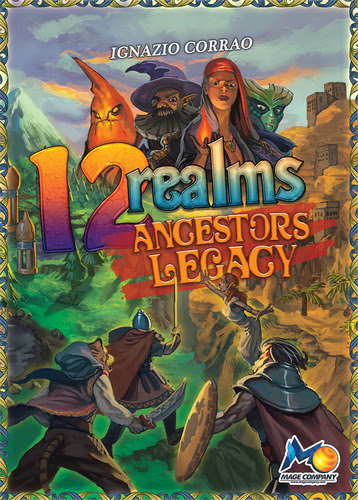 Also at Essen they will be showing off 12 Realms. 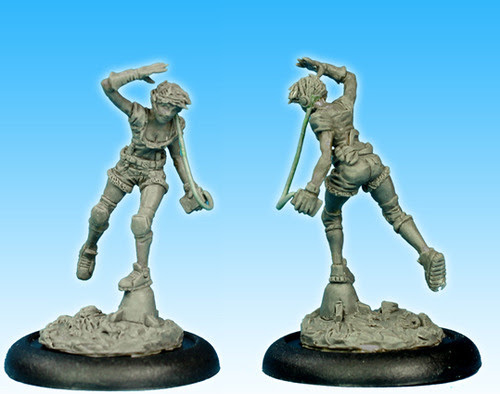 Any issues from the first printing run has been addressed and the reprint of the game is better than ever with upgraded quality, revised rules, glued minis and more. 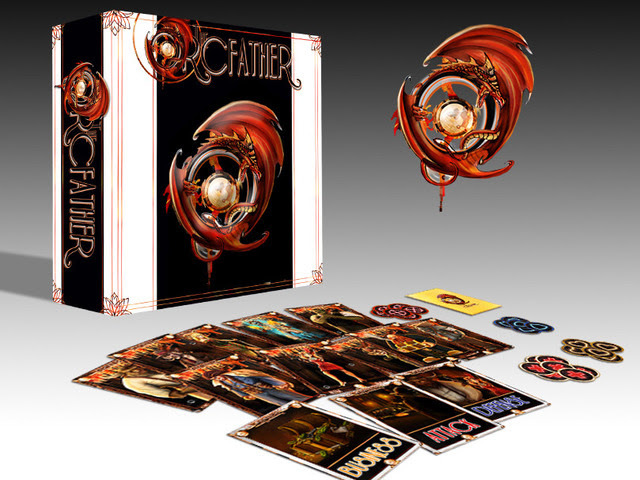 The game will have a special price and there will be packs that include small expansion for the basic game. 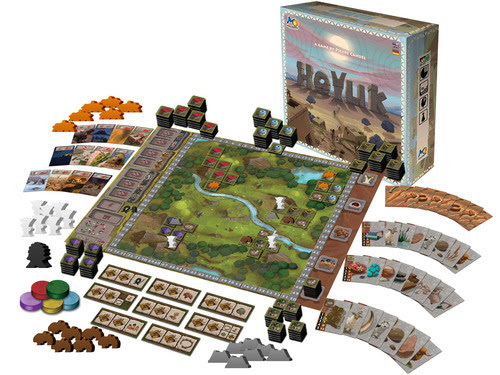 In Höyük, each player represents a clan that settles with other clans to erect a village. During the game, a replica of a Neolithic settlement will be built on the Höyük board using tiles that represent houses. Many additional pieces — such as ovens, shrines, and pens — will also aid a player in building his settlements. (“Höyük” is Turkish for hill or mound. The word is also used for prehistoric settlements in the region that have a characteristic, hill-like look from houses being built on top of older houses and the absence of streets between the houses because people entered their homes through the roof.) The goal of the game is to build the best settlement and score the most victory points, with multiple paths to victory and many choices along the way. The best clan will prevail in Höyük! Man, I’m so overwhelmed! 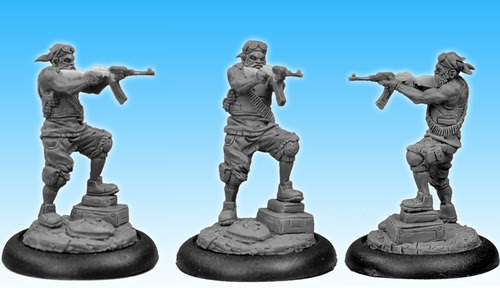 Makes me wish I could go to Essen this year! If you’re going, make sure you stop by their booth. It’s in Hall 3 – Booth O103. Make sure and tell them that Gaming Bits sent you! As always, thanks for your support and Game On! 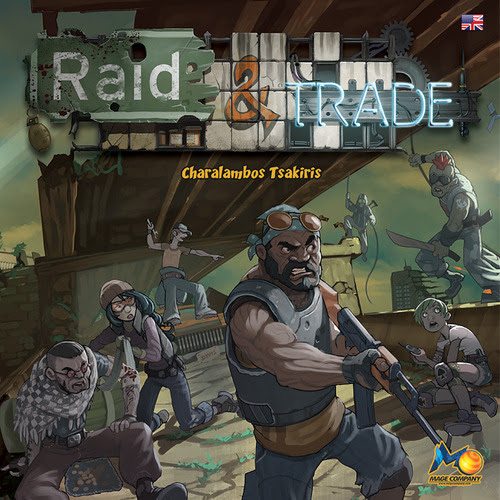 This entry was posted in Personal Notes and tagged 12, 12 realms, ancestors, ancestors legacy, board, board games, card, card games, company, games, hoyuk, legacy, mage, mage company, orcfather, raid, raid and trade, realms, trade. Bookmark the permalink.